The State of Vermont is the United States largest maple syrup producer; making as much as 6% of the world’s requirements. The sugar maple is the State tree. We were tempted to include Kettle Brand’s weird but interesting, Maple & Bacon flavor. 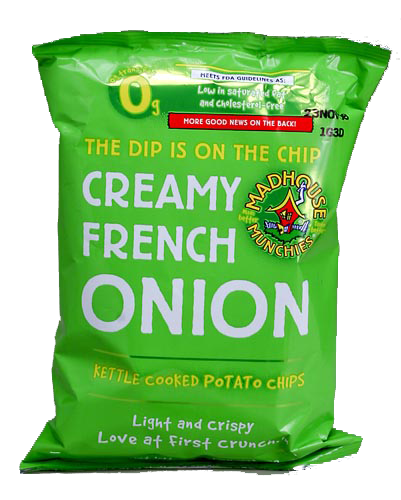 However, Vermont is also well known for its cheese production, so we could have included any manner of brilliant Cheese related Chips flavors. 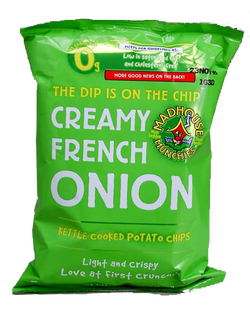 In the end, we love to see the smaller companies thrive, so we would nominate Vermont based Madhouse Munchies and their Creamy French Onion flavor. Curry’s Kitch’n Cook’d Potato Chips were a Virginia favourite, but they seem to have disappeared. 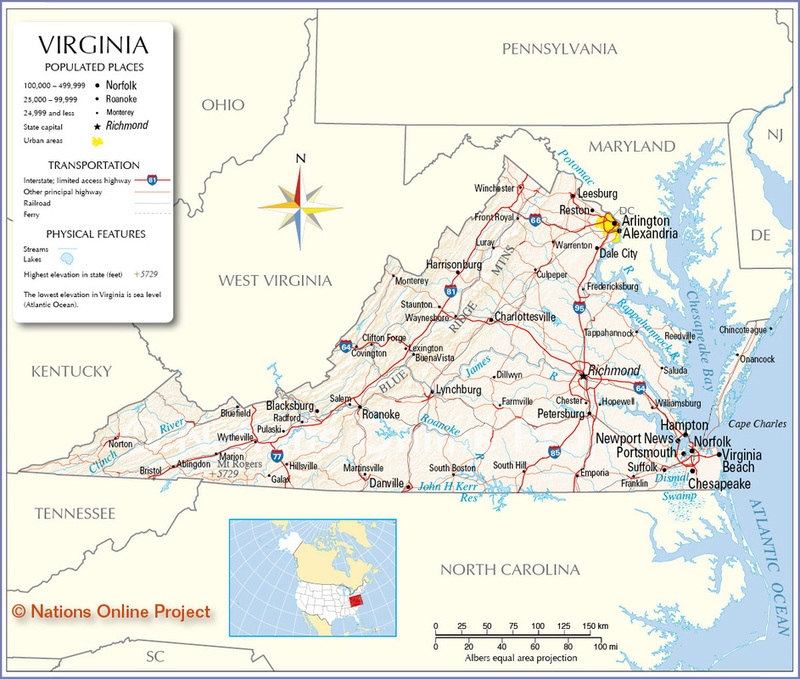 There are a number of relatively local out of State companies, but if there is no long term historical company it gives us a bit of license to look for a typical Virginian cuisine that we could nominate as the Virginian Chip. We could of course go straight in with Herr’s Old Bay, which represents the seasoning that is so popular with Chesapeake Crabs, but we don’t want to make it easy. Unfortunately, there are no Apricot flavoured Chips, so Shoofly Pie flavor is out! As we have to go out of State to find a Chip that fits, what better than to conjure an image of a frosty December morning, gifts under the tree, and a hearty olde English style (but very Virginian) Roast Beef Christmas dinner. Amazingly, there are no American companies that make a Chip of this variety. 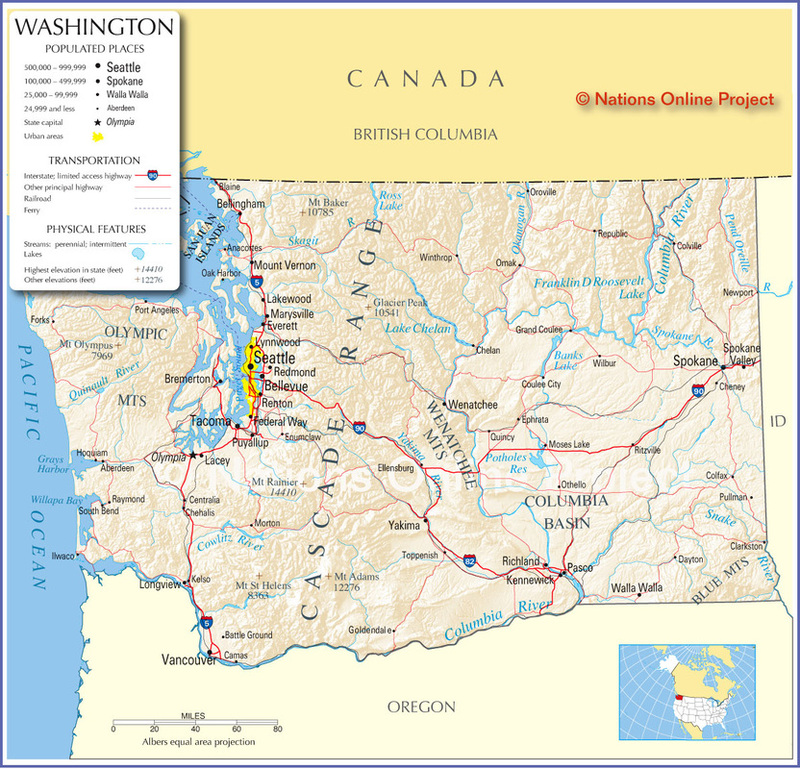 Cascadia, as the region is sometimes known, is not just home to Microsoft. 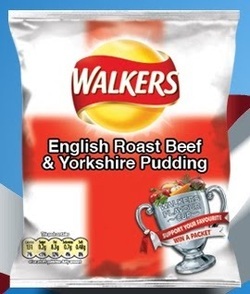 It is also home to Tim’s Cascade Chips. 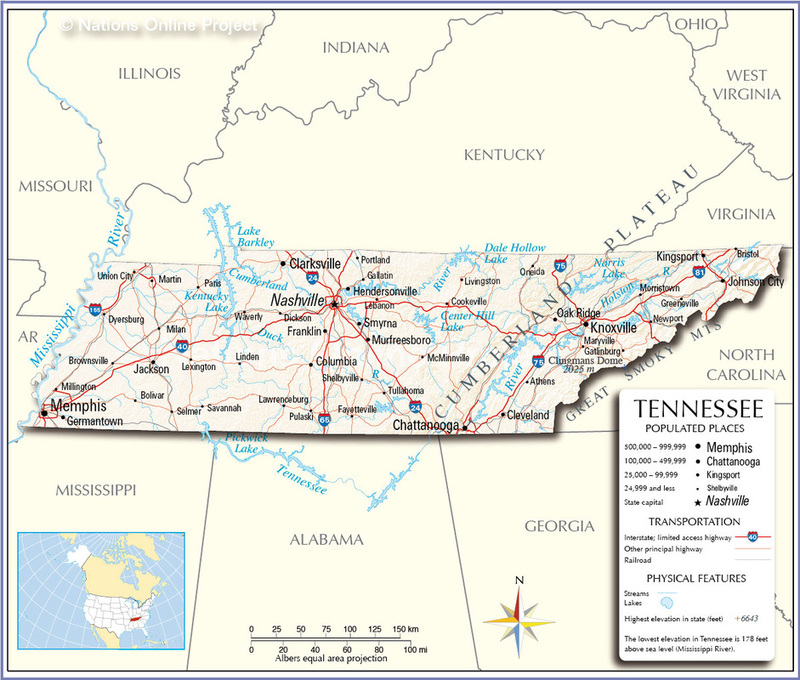 According to the expert research we have consulted, we know that the good people of this region of the US like their Chips thick and hearty, with a strong flavor. 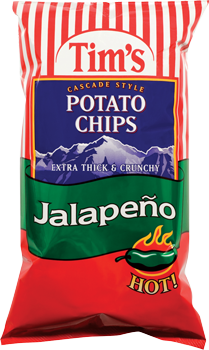 We were thinking of Sea Salt & Vinegar, but we all need a bit of spice, so how about Tim’s Jalapeno Chips?